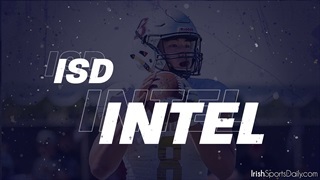 FREE sampling of premium ISD recruiting content with updates on 2020 athletes Cam Large and Xavier Watts. 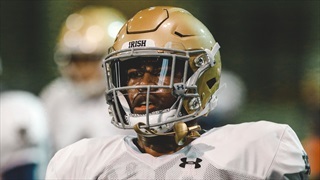 Manny Fernandez gives his thoughts on Saturday's practice. 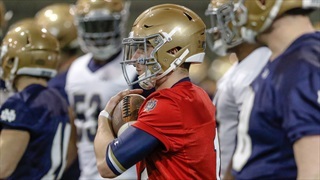 More practice thoughts from Manny Fernandez. 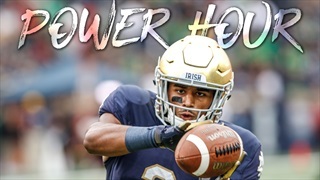 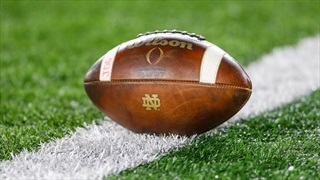 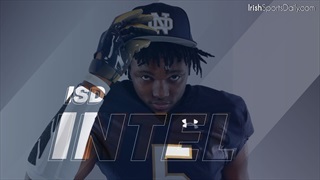 FREE sampling of Notre Dame recruiting content with updates on 2020 New York RB Tirek Murphy Jr. and 2020 Texas cornerback Ryan Watts. 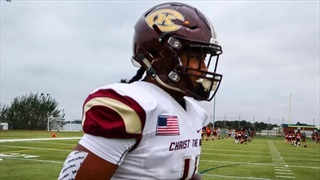 FREE sampling of premium ISD recruiting content with updates on 2020 WR Maliq Carr and 2020 CB Jalen Kimber. 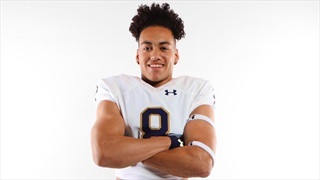 FREE sampling of premium ISD recruiting with updates on 2020 four-star safety Lathan Ransom's recent Notre Dame visit and 2020 safety Myles Slusher's recent Irish offer. 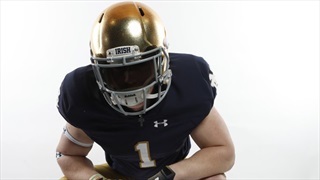 The latest following Notre Dame's Junior Day. 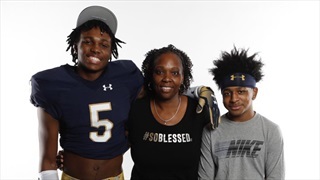 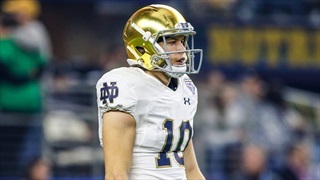 More information on several of the prospects arriving in South Bend for this weekend's Junior Day.